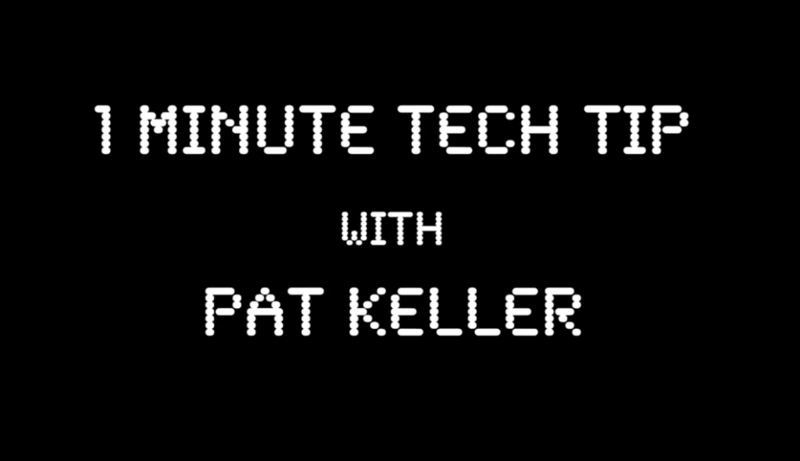 An interesting little piece of river running technique from Pat Keller. Enjoy some of the best moments from the last 4 years !! 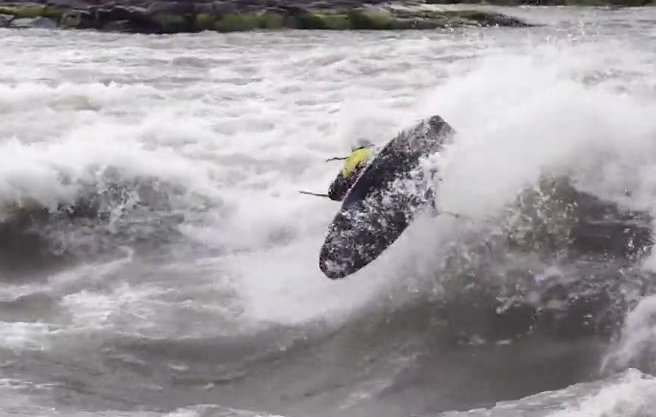 So many places, rivers and waterfalls…. Stoked with life and with the experiences I am getting to live !!! 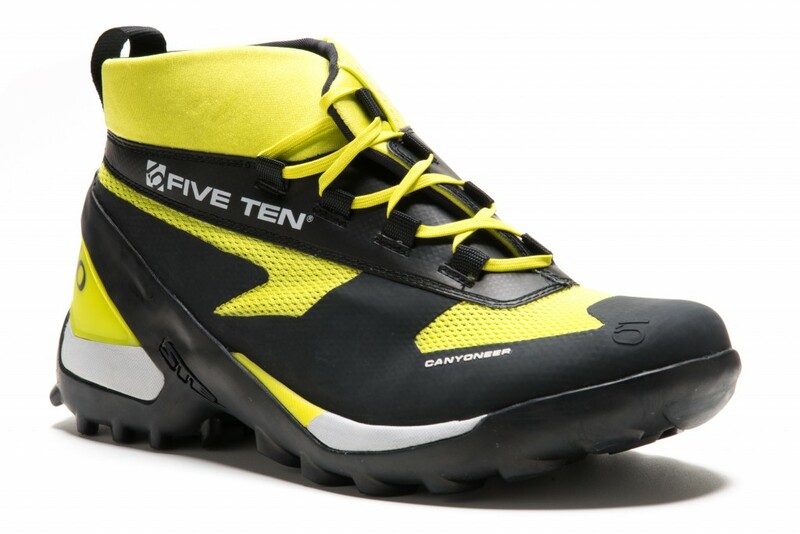 A few months back I posted a video of the new Five Ten Canyoneer shoes. A few more details have appeared since then. 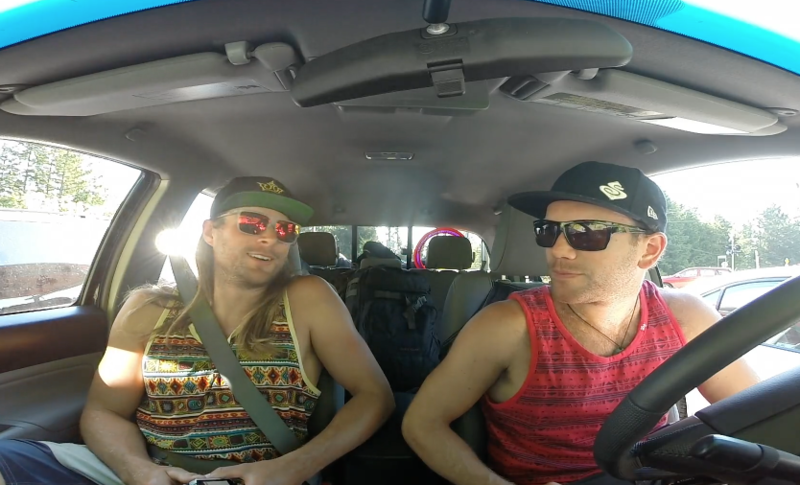 Last Easter Unsponsored’s little brother River was allowed to travel abroad paddling. This was a massive deal for River as this was the first time he had been allowed outside of the UK since that incident early in 2014, but we don’t talk about that. 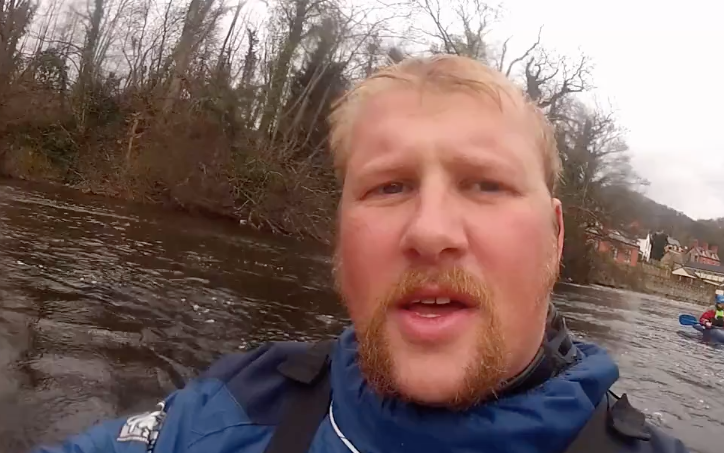 Sunday the 25th Jan 2015 – Scottish Kayaks & Paddles was broken into. Several pieces of kit have been stolen including some gear by Palm Equipment. 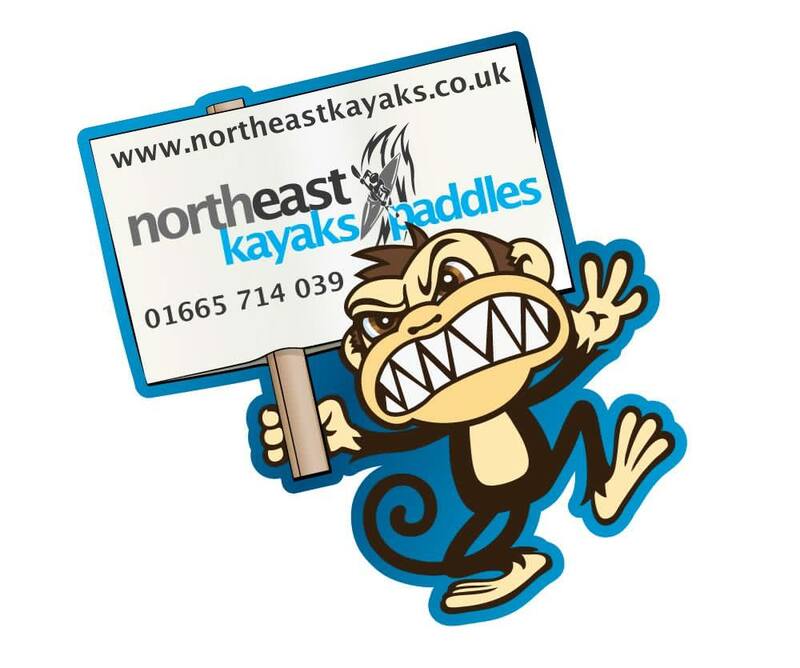 Please keep an eye out for cheap Palm Atoms, Surges and some other jackets as our Scottish Kayaks & Paddles shop got broken into last night and these are the items that we know are missing so far, if you do by chance hear of any please contact the police or ourselves. 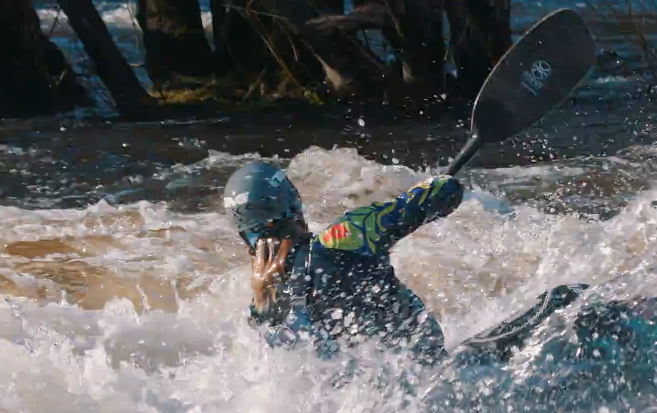 James ‘Pringle’ Bebbington is now paddling the Guigui-Prod Helixer freestyle kayak. 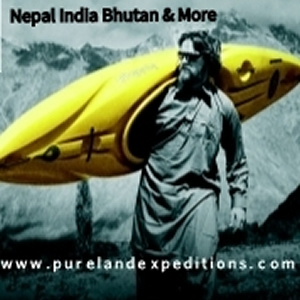 Check out his awesome edit. The ‘Helixer’ is available in 3 sizes, with completely custom artwork and in my opinion is the best playboat ever made. Mega Swimmer rocking the Dee in the Long boat. A great edit from Carson Lindsay. It looks like 2014 was a great one. Leif creates some really nice edits and this one is no exception. 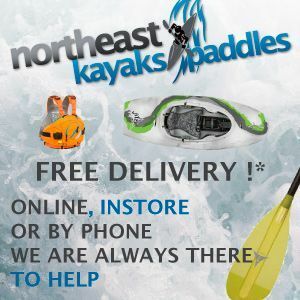 Waka kayaks are here in the UK. 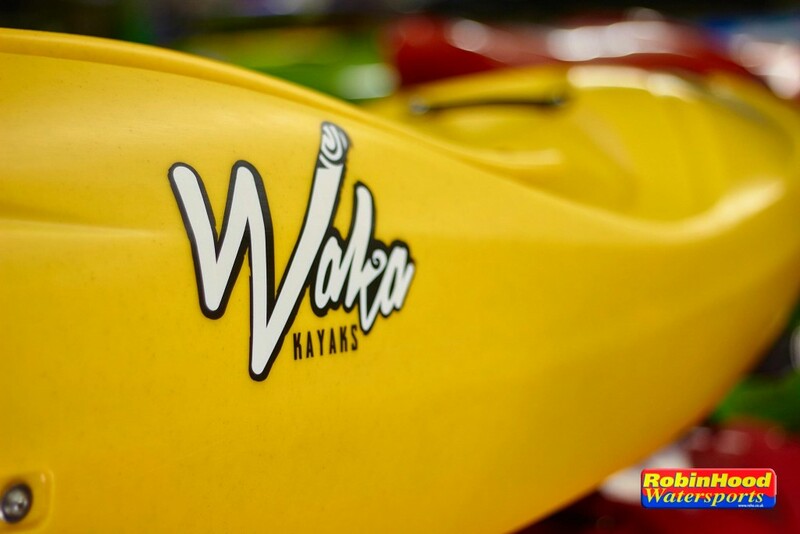 Martyn Butler from Robin Hood watersports has taken some detailed images of the Waka Tuna and smaller Waka Tutea. 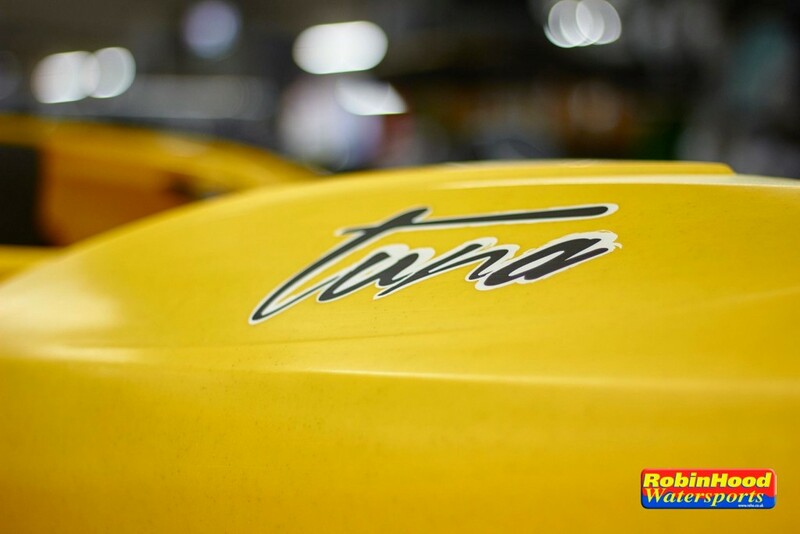 The Tuna best suits paddlers in the range of 70kgs – 110kgs. 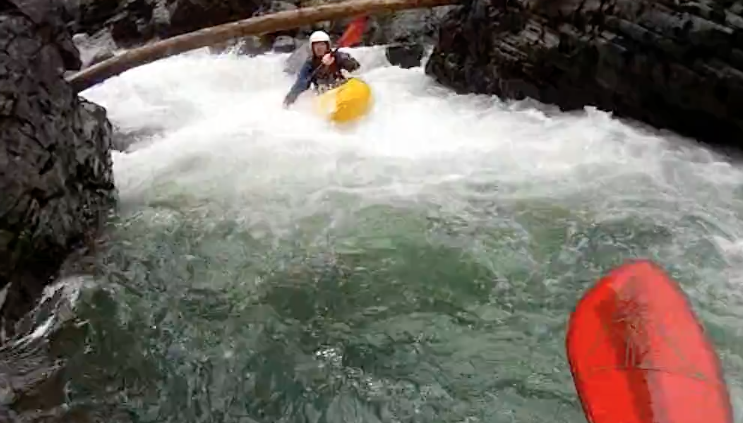 Rush Sturges and Ben Marr lose control while kayaking down a drainage ditch in Lions Bay, British Columbia. 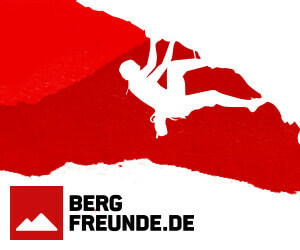 Join the crew for a high paced 800+ meter descent reaching a top speed of 72 km/hr (45mph). 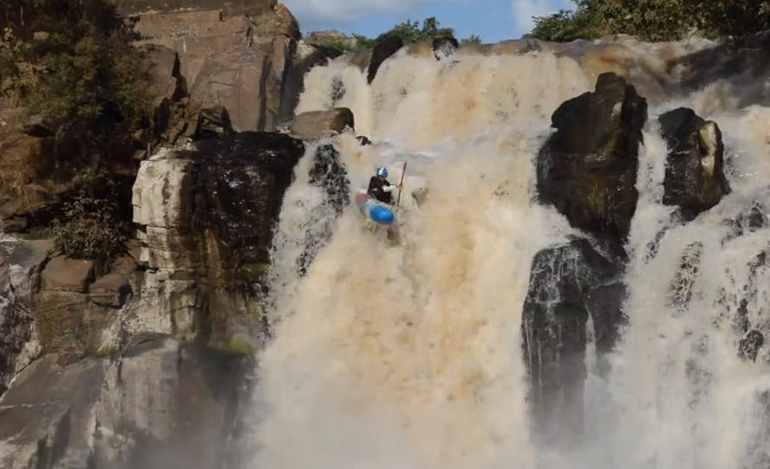 This is a video showing the adventures of a group of kayakers exploring the rivers of Central and Western Kenya.